Overlooking the famous Las Vegas Strip, the MGM Grand features 5,034 elegant guest rooms and magnificent suites, all offering the very finest in amenities and personal service. 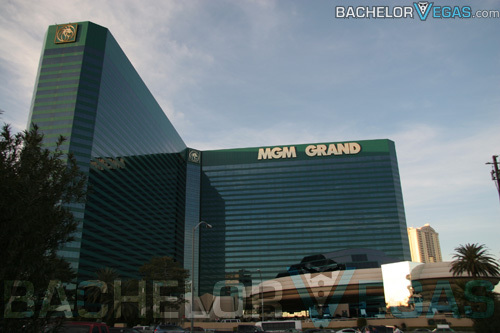 Within its four 30-story emerald-green towers, MGM Grand offers nine different kinds of rooms and suites to please any guest, from the Deluxe rooms to Bungalow Suites and Celebrity Spa Suites to the luxurious Grand Class 29th floor suites. 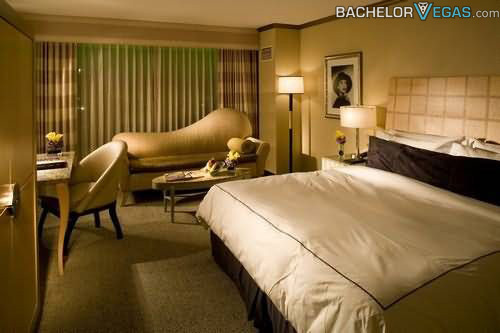 The accommodations are not the only things that make a stay at the MGM Grand Hotel unforgettable. MGM Grand is the home of the Maximum Vegas experience, a combination the MGM Grand's dining selection, nightlife options, amenities, and entertainment choices. Whether you're in need of a quick bite at a cafe, or would like a full meal MGM Grand has a restaurant to suit your tastes. You can choose from casual dining and fine dining, depending on your mood. 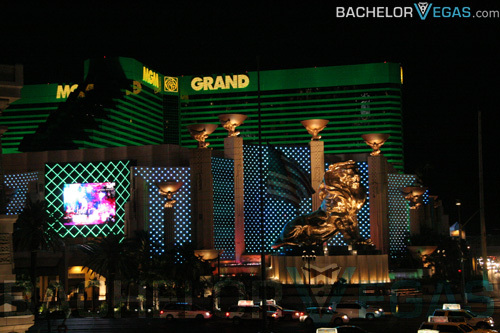 MGM Grand offers seven different nightlife venues. If you'd like a club you can check out Tabu Ultra Lounge, and if you would like more of a bar setting head to the West Wing Bar. Naturally, a spa and a salon are available so guests may unwind at any time. The swimming complex offers guests plenty of fun as well with five pristine swimming pools and three whirlpools in which to relax. A river meanders through the complex, complete with foliage and waterfalls. 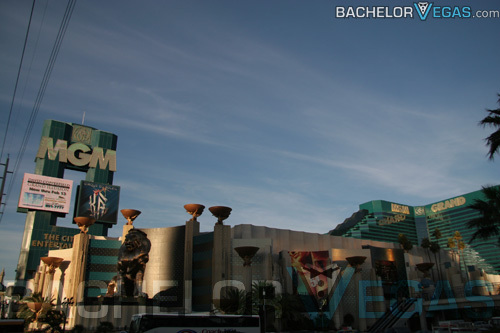 Whether you are looking for shows, shopping, swimming, or games, MGM Grand Las Vegas has it all. 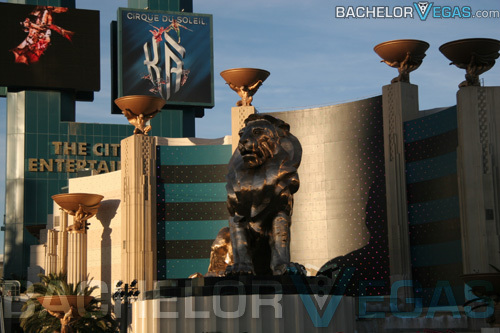 Stayed at MGM Grand Hotel?